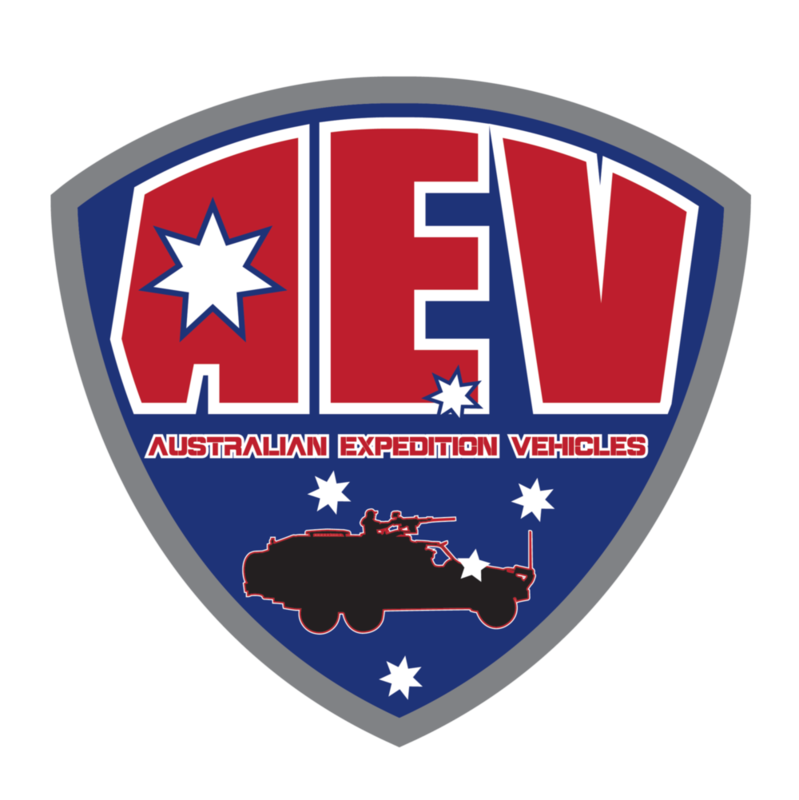 VDJ200 LX570 conversion conducted by AEV to suit your needs, whether 6x6 conversion or simple dual cab chop. AEV have a variety of options available to VDJ200/LX570 owners. From simple dual cab cuts to 6x6 monsters, give us a call with your requirements. This is one of the most expansive vehicles we have done as far as inclusions. Long range tank, UHF, bulbar, winches (front and rear) custom sized Rhino roof rack, ICON Shocks and Struts, EFS rear springs, 18" ROH Alloys, laptop and case, 2000w pure sine wave inverter, REDARC 1240 DC-DC Charger, custom breather kit, air compressor, Unichip, and Ironman snorkel. This good looking rig will be seen around the SE corner of QLD. It is a VDJ200 wagon converted to Dual Cab and then to 6WD. 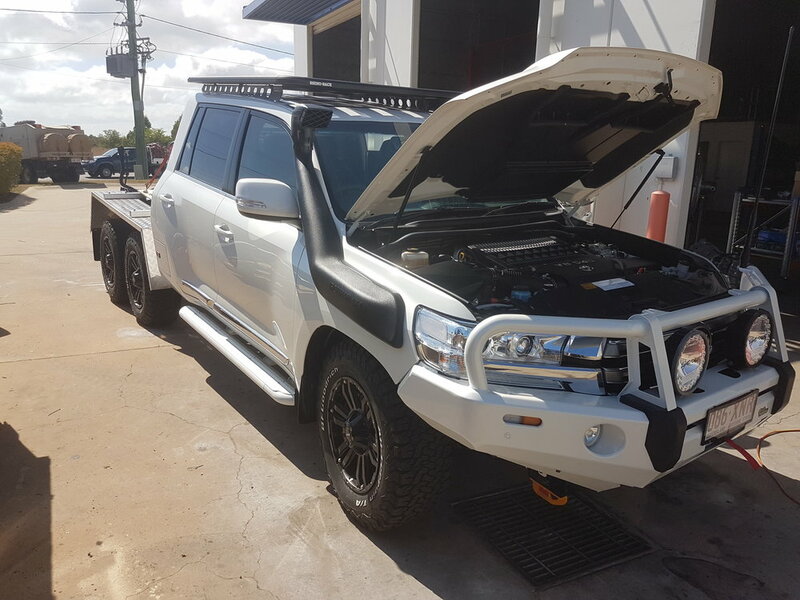 It is running ICON shocks, struts and upper control arms, EFS rear coils, ROH Alloy Rims, TJM Bullbar, Sidesteps and Snorkel, Unichip, JMACX chassis, diffs and axles, CEL-Fi Telstra Signal Booster, LRA long range fuel tank, and much more. This vehicle is a dual cab conversion and 600mm chassis extension. This enables a larger tray to be fitted and keeps the weight of the tray over the axles. It is running Radflo Shocks and Struts, Radflo Upper Control Arms, and EFS rear springs. Also includes 180 litre ARB Frontier long range fuel tank.